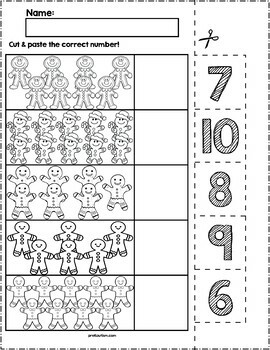 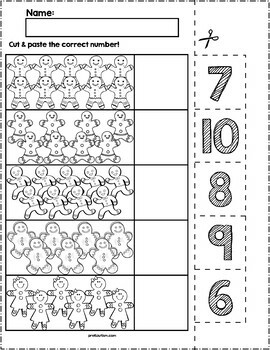 $1 | Teach counting skills with Gingerbread Men characters! 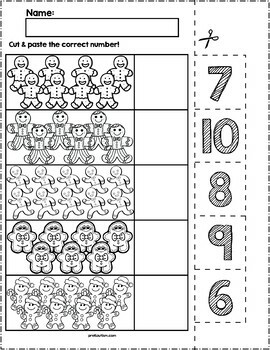 Great for teaching 1:1 counting skills and number recognition for numbers 6-10. 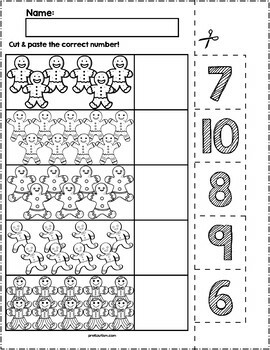 No prep and great for math centers!